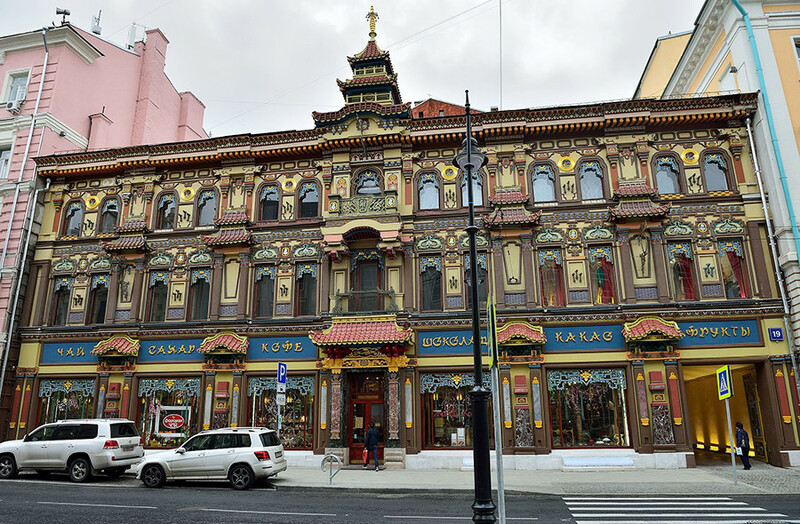 In the 19th century house № 17 on Myasnitskaya street in central Moscow was inhabited by a rich, but very greedy couple – Pyotr and Sofya Kusovnikov, who scrimped on almost everything. Extremely suspicious, they used to hide money from their servants in different places. Once they hid some in the fireplace, but the janitor accidentally burned it when lighting the fire. When she found out, Sofya died instantly of a broken heart, her husband passed away a little later. Since then, the ghost of a hunched old man in a coat has routinely appeared on the street near the house – this is Pyotr Kusovnikov mourning his lost money. 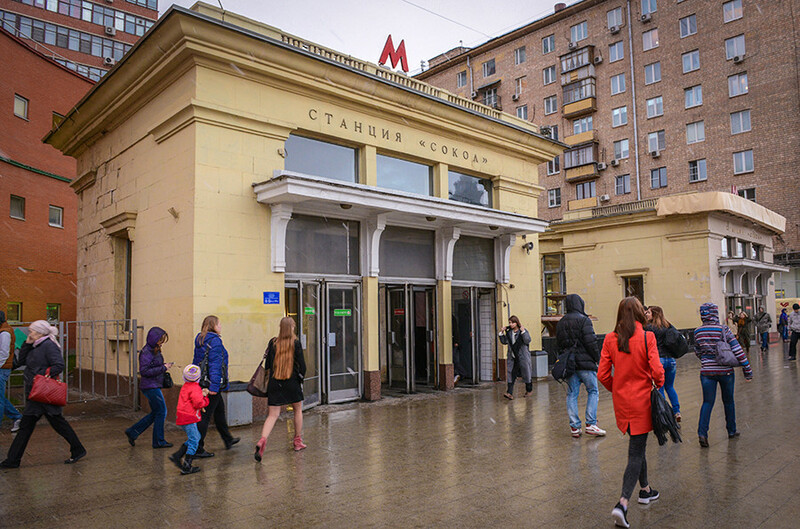 During WWI, not far from the modern Sokol station of the Moscow metro, a cemetery for fallen soldiers was located. In 1918, mass executions of White officers and priests by the Reds were held there. All this led to the appearance of ghosts in the dark tunnels of the station. Early in the morning diaphanous figures with festering wounds can be seen there. 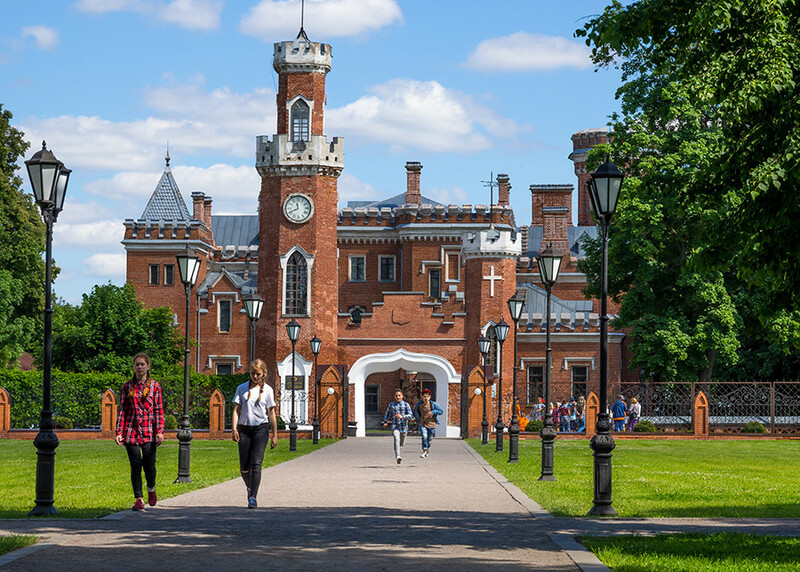 This castle was a royal residence built by order of Tsar Paul I. On March 21, 1801, he was killed there by a group of conspirators. 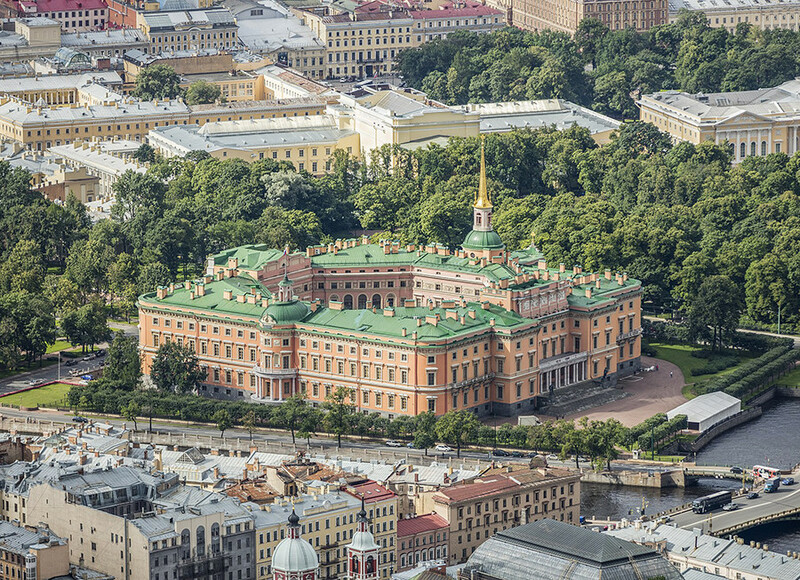 It is considered that the restless spirit of the tsar was unable to leave the castle. It appears there in the corridors with a burning candle in its hand. During the Civil War in Russia (1917-1922), a group of White troops held positions in the Volkovsky theater in Yaroslavl. The Red commissar in command of the siege promised to spare their lives. 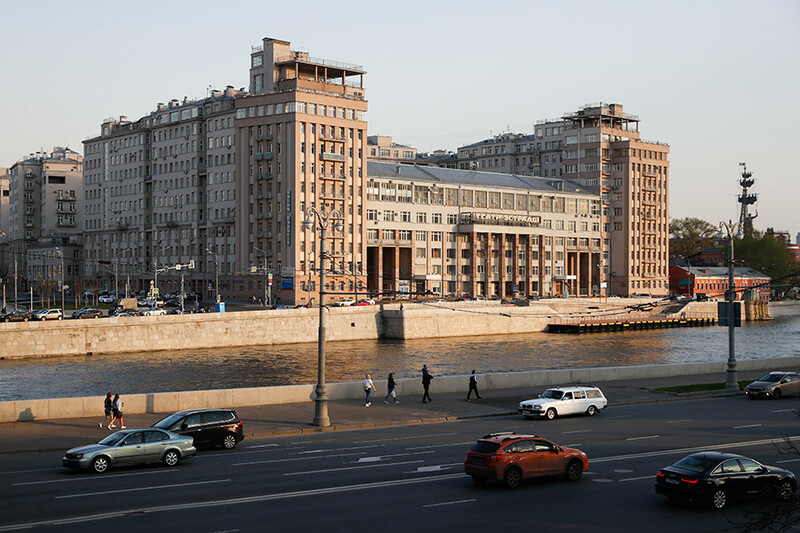 However, he lied and all the Whites were executed at the Znamenskaya Tower. Since then, the ghost of the commissar who didn’t keep his promise has been seen at the place of his crime. The house at 43 Bolshaya Yakimanka Street in Moscow, also known as “Igumnov House,” serves today as the residence of the French ambassador. 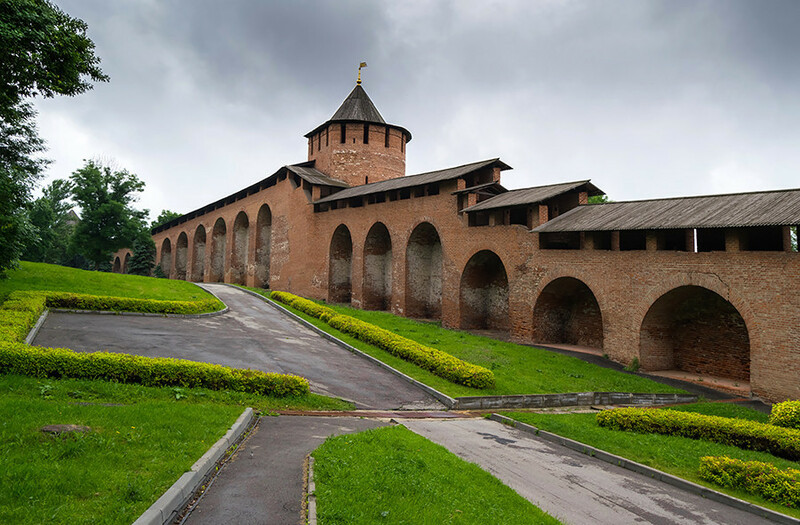 It was built at the request of the industrialist Nikolay Igumnov in the late 19th century. He settled his young mistress here, but one day caught her with a lover. The lover was kicked out, but the girl was never seen again. It is believed that the outraged Igumnov bricked her up in a wall. During Soviet times, people often saw the ghost of a young girl walking through the walls with deep, plaintive sighs. 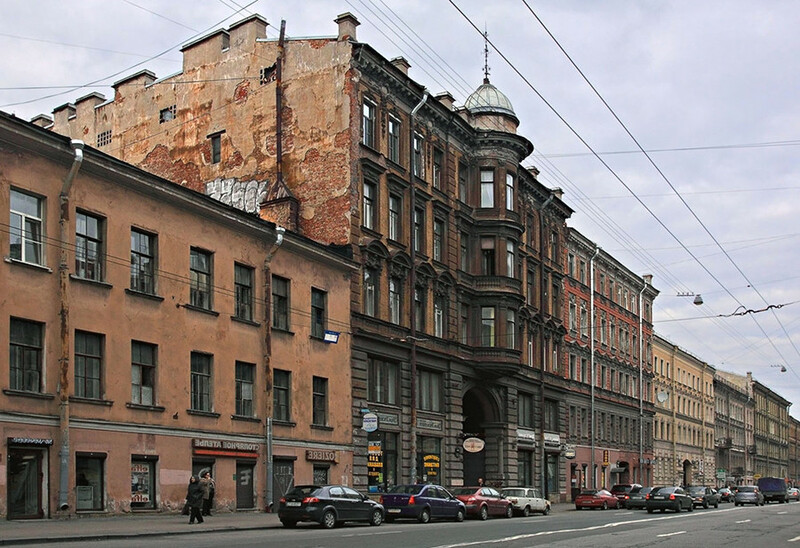 The flat on the second floor at 64 Gorokhovaya street in St. Petersburg is today a usual residential apartment. However, in the early 20th century it was home to one of the most mystical figures in Russian history – Grigory Rasputin. His ghost sometimes appears here, scaring inhabitants with its clunking steps and grunting in dark corners. 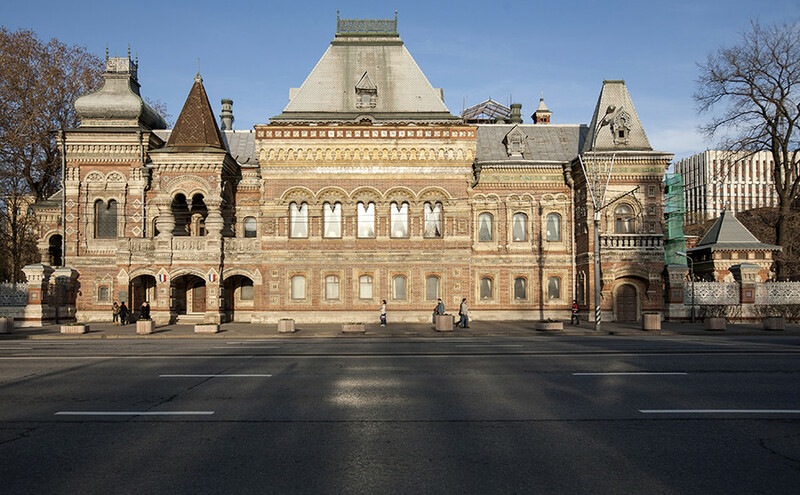 This house at 2 Serafimovicha Street, simply known as “House on Embankment,” is among the most famous in the Russian capital, known as the place of residence for the Soviet crème de la crème: writers, artists, actors, generals, athletes. However, it also has a dark history. During the Great Purge, a campaign of political repressions in the USSR, dozens of the house’s inhabitants were arrested and executed. Today, the house is full of the ghosts of those victims, who sometimes appear in their old dwelling place. 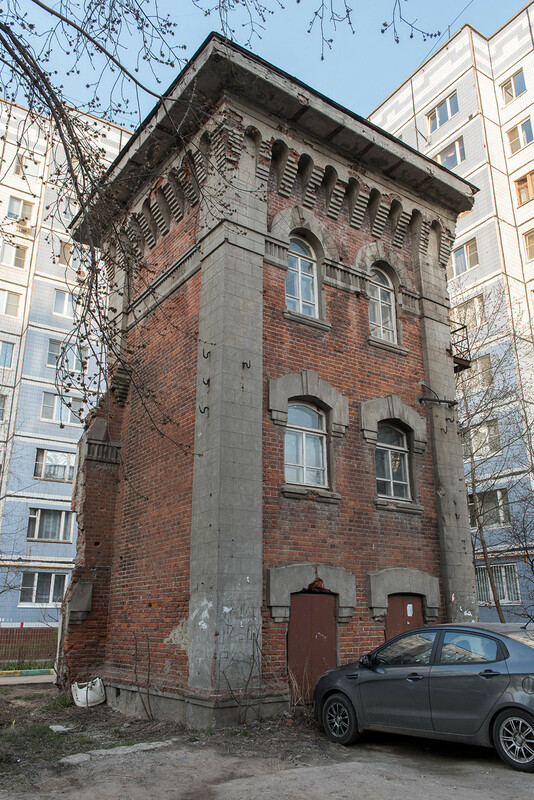 Among the high-rise modern buildings at 15 Gorky Street in Ryazan is an old tower – all that remains of the old hospital. At night, a lonely dark figure can be seen walking in this tower. This is the ghost of Alexander Smitten, who administered the hospital more than a century ago. 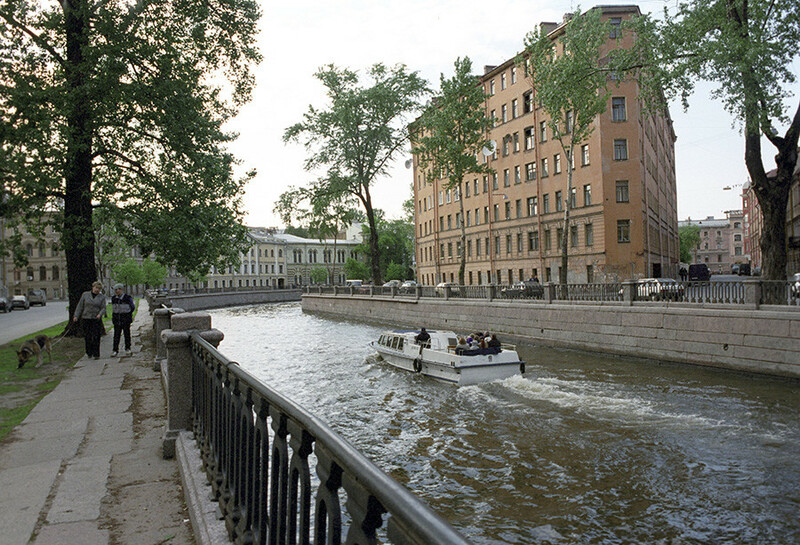 During a misty night in March, one can see the ghost of a young girl near the Griboyedov Canal in St. Petersburg. Her face is blue because of asphyxiation, and there is a big red mark on her neck caused by a rope. This is famous revolutionary Sophia Perovskaya, who assassinated Tsar Alexander II and was hanged for her deed. To meet this ghost is a bad omen, and can cost nocturnal pedestrians their lives. 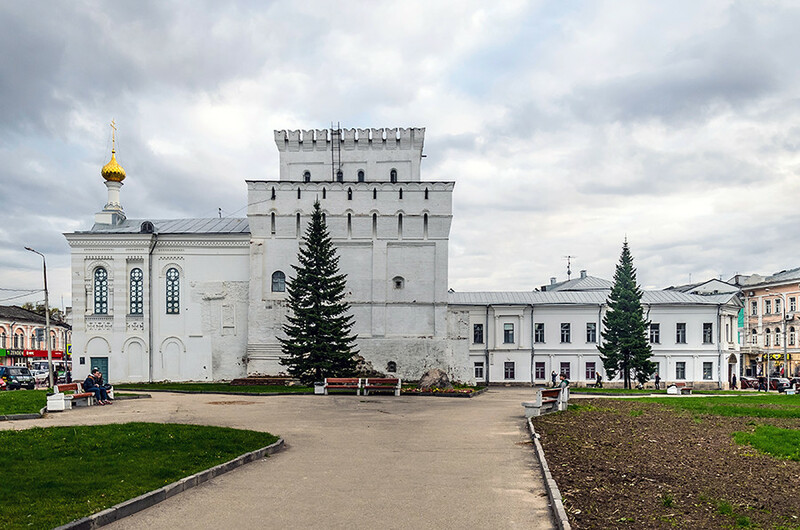 There is a legend that when the Kremlin in Nizhny Novgorod was being built, the constructors were unable to finish one of the towers. It kept falling down. In the end, they decided to make a sacrifice and to build the tower on the blood of the first person who passed by. It happened to be a pregnant woman hurrying to the river for water. She was seized and bricked up in the tower alive. The ghost of a pale woman holding a baby has appeared near this place ever since. Built in the late 19th century, the palace belonged to Princess Eugenia of Leuchtenberg. Today her ghost rises from the deep casemates of the palace to wander through its rooms and corridors. There is also another ghost there, much older — the ghost of a young peasant girl. It is even said that Princess Eugenia saw it when she was alive. 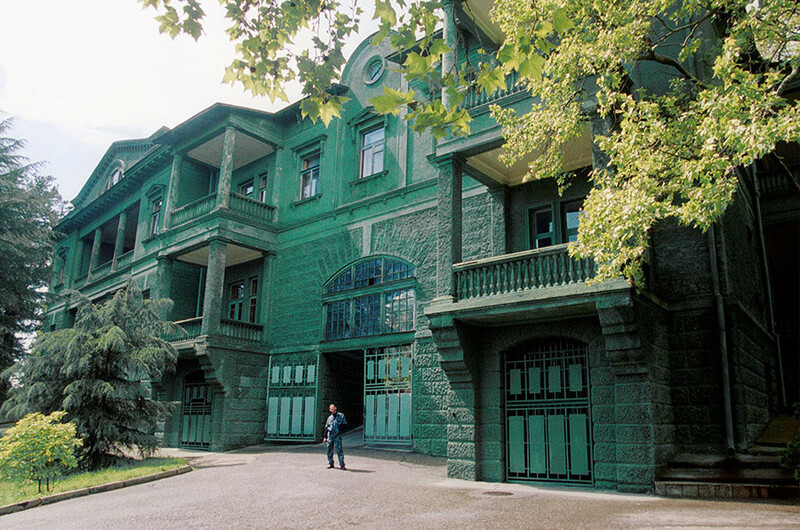 Stalin’s ghost can be seen at his country house, located today within the Green Groove hotel near Sochi. The “father of the nations” walks in his white jacket, smoking his trademark pipe. 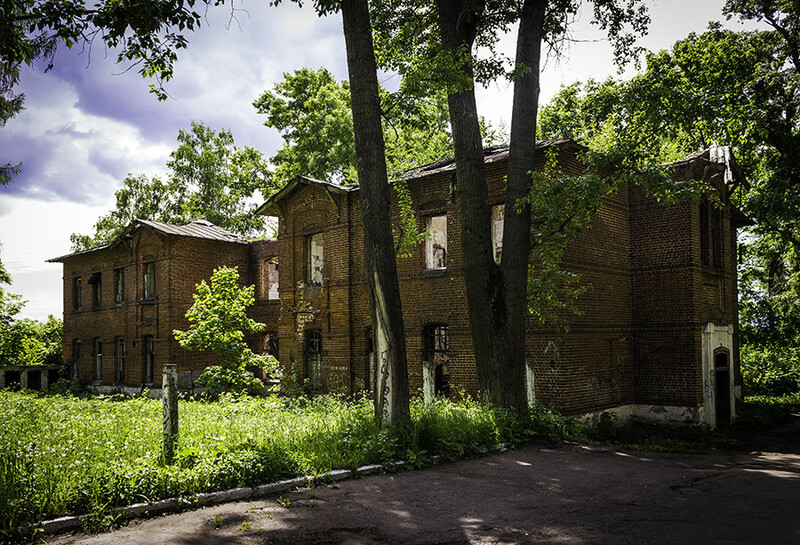 Near the modern psychiatric hospital in the village of Lyakhovo near Nizhny Novgorod, one can see an abandoned old building. Several dozen years ago a young girl hanged herself there because of unrequited love. At night it is possible to see a white silhouette and hear the moaning and cries of the “love-stricken schoolgirl” as the locals call her. And if you want to see a UFO, here are several places in Russia where you will have a chance.